Beautiful Incentives: Vaping is becoming more and more popular. Vaping is becoming more and more popular. 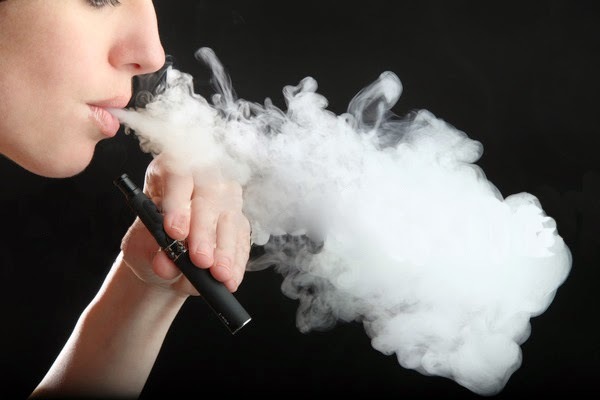 Everywhere you look now there are people vaping, I'm sure you know what this is by now , but if you don't it is commonly known as e-cigarette smoking. It is the art of inhaling a flavored vapor infused with nicotine or without and expelling the rest when you exhale. Vaping is allowed in restaurants and other business establishments. It is widely accepted by most people and legal to do anywhere. Vaping doesn't irritate the throat. Nor does it leave a ghastly smell on your clothing or your breathe. The only thing that may linger is the flavor of your choice. 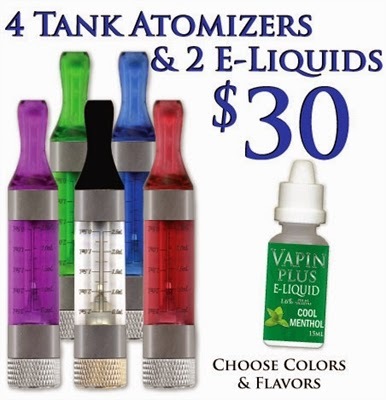 There are a plethora of Vaporizer E- Liquids to choose from. That is the one reason alone to choose vaping. The price is very attractive. What about the sheer aesthetic appeal of vaporizers? Have you seen them lately? They are really cute and compact. They don't take up a lot of room in your purse or your pocket. You don't need to buy a box of them. You just need the one vaporizer and the flavor cartridge. Take a gander at these beauties in some gorgeous colors from Vapin Plus. I own a purple vaporizer myself and I love it. Every time I see it, it makes me want to use it, because it's so pretty to look at. 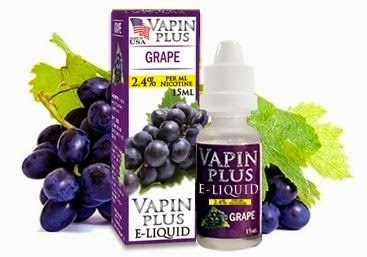 Have you ever smoked anything grape in your life? If you have, you are the first. Vaping comes in awesome flavors you wouldn't think of. From your average fruity or minty, to more exotic or herbal flavors. Did I mention vaping is just plain fun? My favorite thing to do is make the shape of o's when xhaling. You should give vaping a try and see if you like it.